Show & Tell: Rubber Duckie over and out! Hi again all you lovely people. First, thank you. 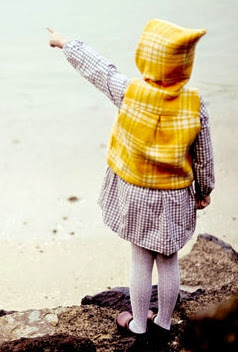 Thank you to every single person that stopped by, linked up or commented on this link...ever :) After two years, the time has come to say thank you and fare-thee-well linky. Yep, that's right folks... 106 Show & Tell posts and link-up's later, it's time to call it a day. The reason the link-up started was to help out a bunch of friends who were looking to re-start the NZ blogging community with some new ideas, new link-ups, different features etc. It fitted with my plans for the blog and I knew it would be great encouragement to keep up my crafting and creating... Then of course there was the benefit of "meeting" so many other lovely people and crafters through the link-ups! Win-win-win! However, as is the way of life, things change, plans change and eventually subscriptions expire too :) All things considered and various options explored, its fate is now sealed. As always I look forward to seeing what wonderful things you've been up to! Have a wonderful week leading up to Christmas. We're slowly getting there - one way or another! How are your Christmas preparations shaping up? Last year Albert had great fun making house... and this year he is loving the comforts of his special space every now and again. ...into a fully functional house - complete with carpet, wallpaper, furniture, decorations, working lights and a pet! Do you do anything Adventish? Would love to hear! Given many of you are makers, or know makers, or you're not but like looking at pretty things... well, I thought I would give you some ideas on maker type gifts for others, or yourself...you know... whatever works! 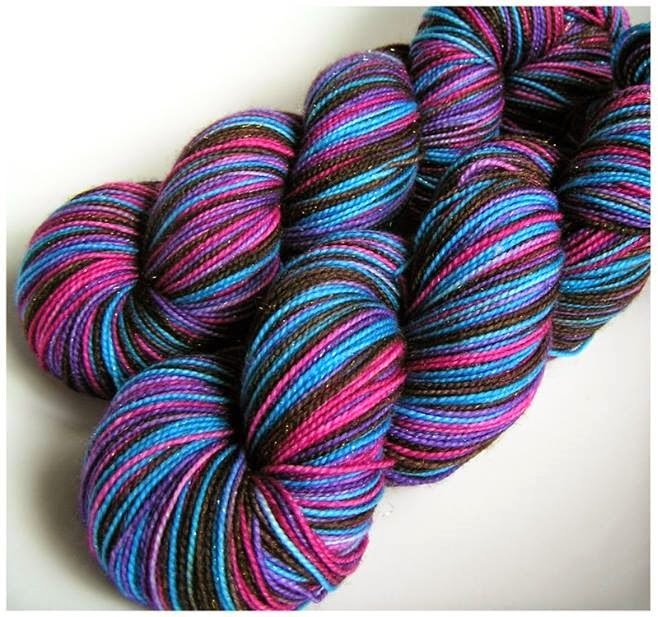 Catrien at Yarnfloozy does amazing hand-dyed yarn. 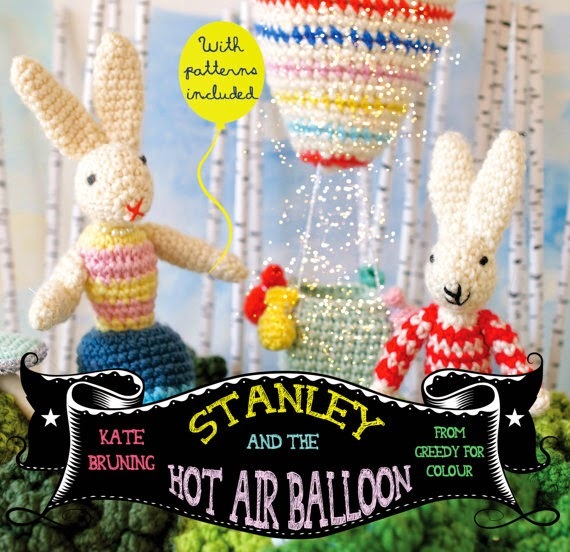 Now of course this one is not just for Crocheters but also knitters or people who like to have a lot of pretty yarn to stroke. 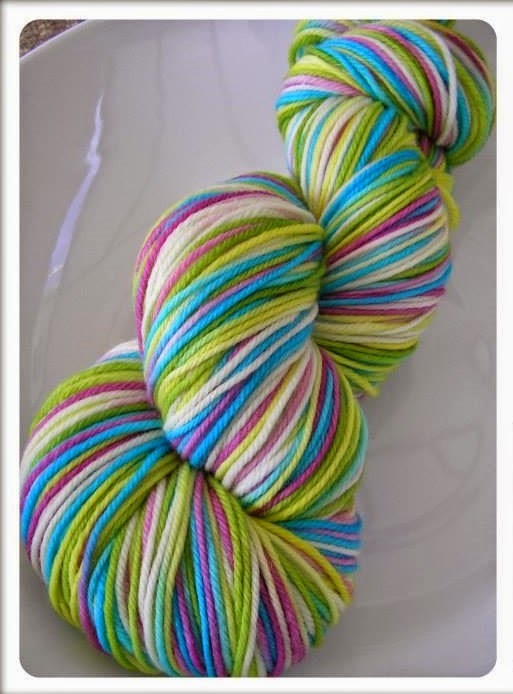 Seriously - go and have a look at some of the gorgeous skeins she produces. 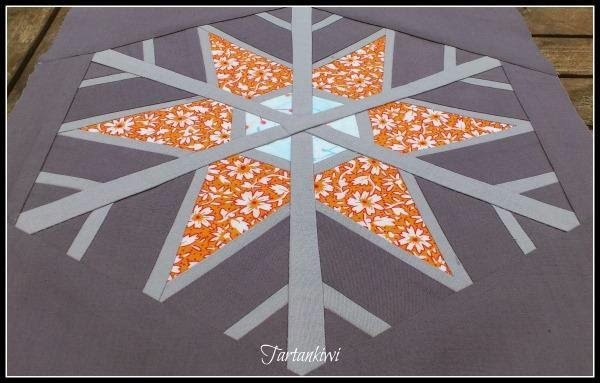 It's no secret that I am a fan of Juliet's paper-piecing patterns. 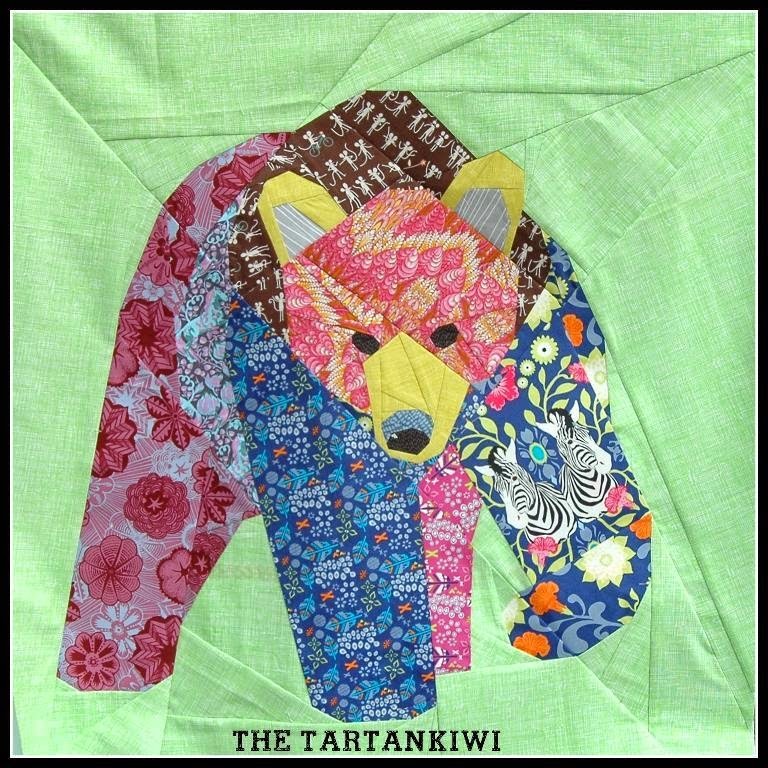 Her Tartankiwi Craftsy shop is jam-packed with all sorts of goodness - for beginners and experienced piecers alike. You are bound to find something here that would help to make an excellent gift! 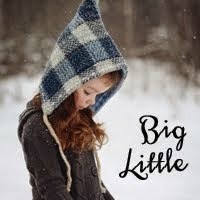 If you're more into garment sewing... then surely you've visited Lisa at Big Little. 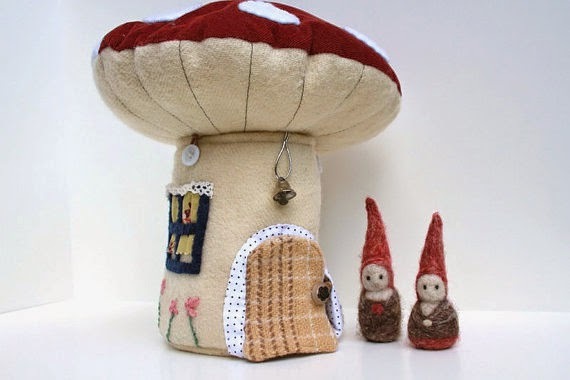 Here you will find enchanting childrens' and ladies clothing patterns along with some other little delights and a small selection of pre-made items too. I'm yet to come accross someone who doesn't love these patterns or garments! Just a small wee selection for you today to get the juices flowing and enable you to get your gift crafting on. Don't even get me started on other talented people who produce amazing finished products, from cards to toys to jewellery to homewares... I love browsing Etsy or Felt to discover some true gems! Dont forget to link up your makings (present or past!) and do share if you have some other local talented suppliers we should visit!